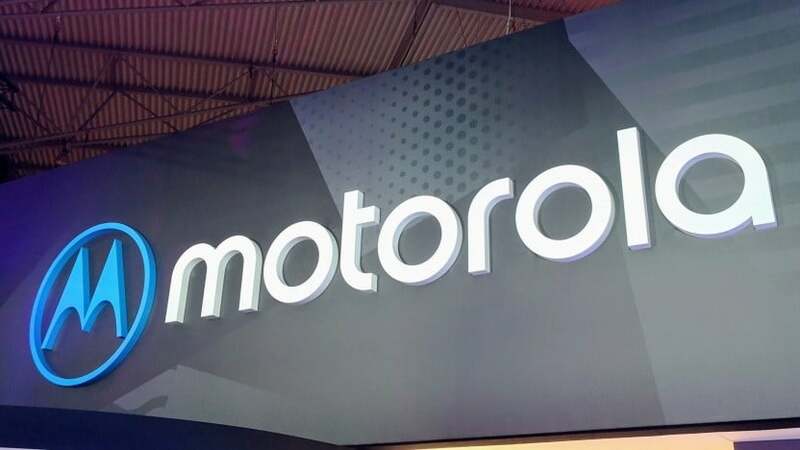 The official presentation of the Motorola Moto G7 2019 range, featuring four devices with technical specifications ranging from low-end to mid-range, was held in Brazil. For some time rumor was circulating about it, with a lot of leaked technical leaflets and today the official news has arrived. 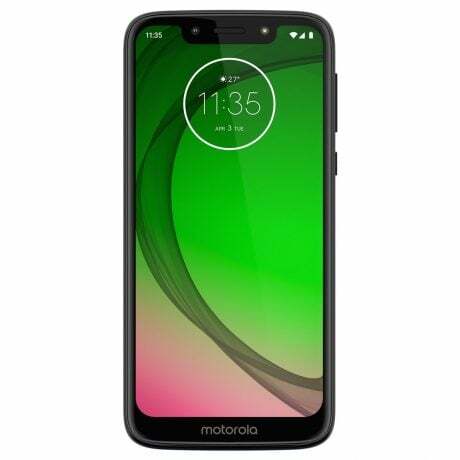 The 2019 range of the Motorola Moto G7 includes, in addition to the basic model, Moto G7 Play, Moto G7 Plus and Moto G7 Power. Each device points to a different feature, whether it is the accessible price, the capacious battery or the most important technical specifications compared to the other models. Let’s analyze them with order. 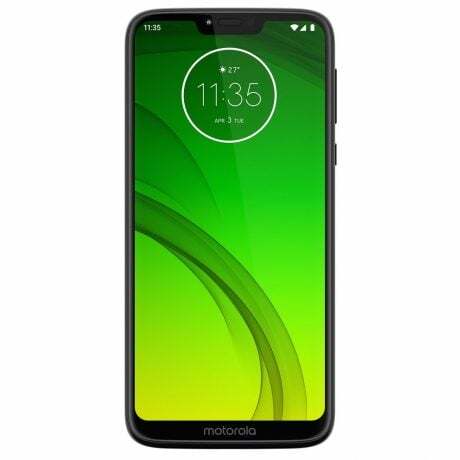 Moto G7 Play is the entry-level model of the Motorola range and, contrary to last year’s model that could count on a huge battery able to guarantee up to two days of use, it is equipped with a 3000 mAh battery. The 5.7-inch display with HD resolution and 19: 9 form factor has an enlarged notch and the rest of the specifications have also been significantly reduced to guarantee an extremely low price. Moto G7 Power is the model that focuses entirely on autonomy, thanks to the battery of 5000 mAh able to offer up to two and a half days of use. 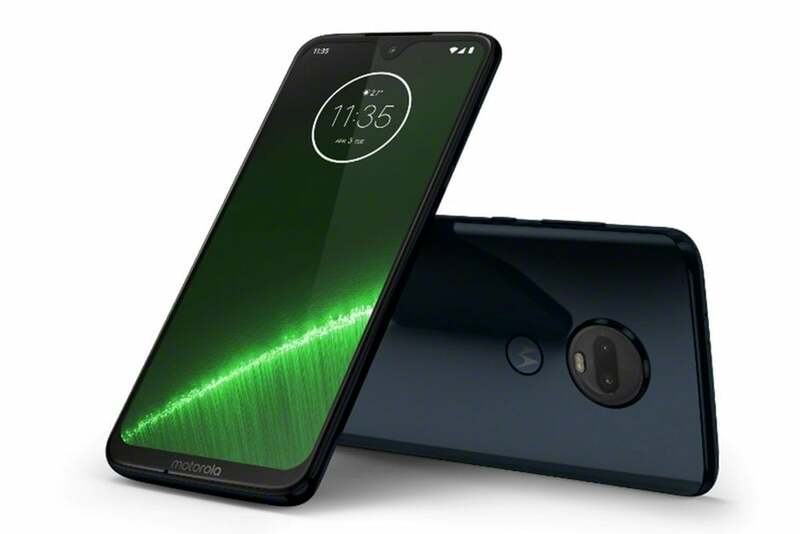 The technical specifications are in line with those of the Moto G7 Play, with a slightly larger display and 1 GB of RAM more. Moto G7 is the main reach of this range of devices, with a greater balance between price and performance. The display sees the abandonment of the big notch present on G7 Play and G7 Power in favor of a more elegant and less invasive drip notch.The internal 64 GB memory can be expanded thanks to the slot for the microSD, not present on the other two models, while the photographic sector can count on a dual rear camera able to take photos with bokeh effect. The smartphone is also characterized by a water-repellent design that protects the device from sweat, rain and accidental spills of liquids. Moto G7 will be available in Ceramic Black and Clear White colors. Moto G7 Plus is the smartphone with the most advanced hardware features among the four. The substantial difference compared to the other models lies in the chosen processor, Qualcomm’s Snapdragon 636. The rest of the specifications are in line with those of Moto G7 and will be available in the colors Viva Red and Deep Indigo. Moto G7, G7 Play, G7 Power and G7 Plus are also equipped with TurboPower fast charging that can guarantee up to 9 hours of use with just 15 minutes of charging.